Plan to Hike to Everest Base Camp – Adventure means taking risks, getting out of your comfort zone, and exploring the world around you. Year after year, climbers and nature enthusiasts flock to Mount Everest, the planet Earth’s tallest mountain. The bravest, most skilled climbers make their way the mountain to appreciate the splendors of this amazing planet! If you want to bask in the glory that is this majestic mountain, then a visit to Everest Base Camp is for you! A unique and completely authentic experience in the Himalayas! A difficult hike, that will reward you with exquisite views and awe-inspiring memories from your adventure! The entire trip will take a little more than two weeks. That’s 17 days of inspiring mountain vistas, immersion into the culture of Nepal and the Sherpas, and once in a lifetime experiences throughout the trek. Though the mountains will be covered in snow, this won’t be a trip filled with your everyday snow activities! You can expect to be taken into thin, brisk air. To be chilled to your core. To be challenged and to accomplish more than you ever thought you could. Your trip will include a professional Nepalese tour guide, flights, sleeping accommodations, meals, and miles upon miles of splendid hiking through some of nature’s most spectacular peaks. In order to partake on this amazing journey, you’ll have to have a passport, a trekking permit, and a visa to visit Nepal. Depending upon how you come into the area, you may also need a visa to visit India. It is also highly recommended to visit your doctor before you begin your trek. Not only to examine you to make sure you are physically capable to make the journey, but to make sure you have all the necessary vaccinations for the region. There is a thorough list of things that you will need to bring with you on your trek. This is not just any old hike. This is the Himalayas, Everest, you need to be absolutely prepared for whatever may come your way. And so many other NECESSARY items! Prevent additional pollution to the beautiful Himalayas by bringing only reusable and recyclable materials. You can keep your carbon footprint as minimal as possible while you travel these beautiful mountain ranges! The actual required list is extensive! Once you have everything you will need (and you will positively NEED every one of those things) then you get excited to begin your journey to base camp! The first, and most exciting day! On day one you will gather with your trek group in the hotel at Kathamandu. Here you can explore the area around the hotel, and become accustomed to the hustle and bustle of the city. You will meet your guide at the dinner provided for you at the hotel. Get a good night’s sleep, because the first part of your trek begins tomorrow! 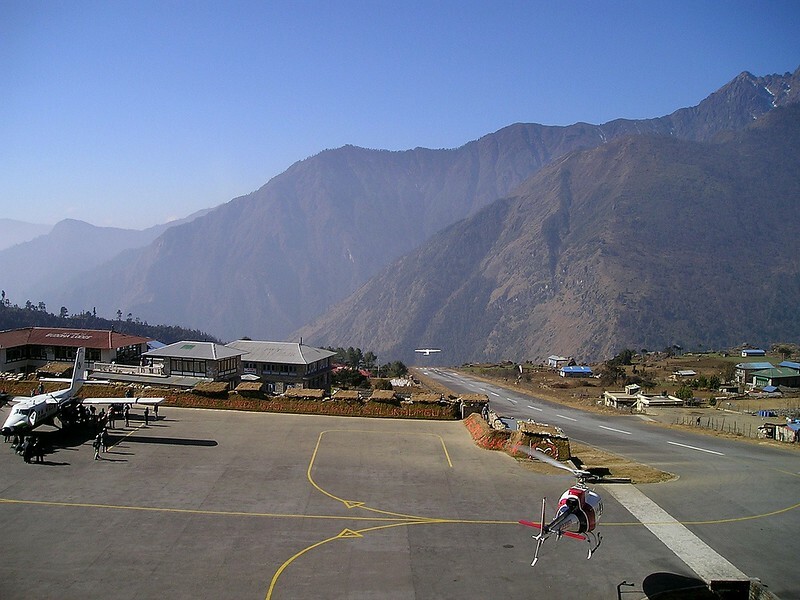 On day two you will fly to the city of Lukla and begin your trek. You will be introduced to the trekking crew at the airport, and start your first full day of the hike to Everest Base Camp! You’ll be hiking to the river, then north through a number of villages. You will be served lunch at a quaint lodge, then make your way to Monjo to lodge for the night. Day three will be a beautiful walk by the river, through a pine forest, and a climb through a gorge! Record your permits at the entrance to Khumbu National Park. Going along the river then into a wooded valley, your trek today will include a fabulously imposing suspension bridge. Here you will begin to make your way down into the Namche Bazaar. You will also get your first glimpse of Everest! You’ll arrive at Namche and check into your lodge. Then explore around the area! 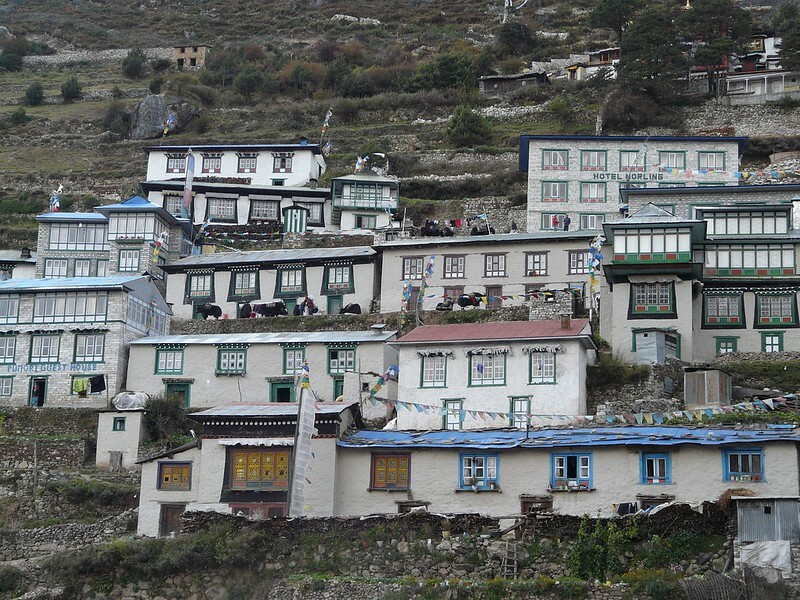 Namche lies under the high mountain peaks of the Khumbu region. The market is filled with history and plenty of goods to take home to your loved ones. Visit the many shops and bars and cafes and get acclimated to the elevation before your hike tomorrow! You will spend the full day in Namche Bazaar, and a second night in your lodging before going up to 3860m to Thyangboche on day five! As the altitude gets higher and higher, you will feel like even the easiest hiking days will take it out of you! The trail to Thyangboche is filled with amazing vistas, breath-taking views of the river below, and a few ridges to climb. You’ll be able to pause in the village of Kangjuma to purchase local crafts and souvenirs. You’ll reach Thyangboche, where you can visit the monastery! You can either lodge for the night in Thyangboche, or continue 20 minutes to Deboche. Day six will meet you with a few hours of trekking to the village of Pangboche, where you will find the oldest monastery in the whole of the Khumbu region. Lunch will be found at the charming Shomare. You will then trek for a few more hours before reaching the lodge in a small Sherpa village called Dingboche. The whole day is about 12 km! When you’re at an altitude of around 4700m, you’ll need to acclimatize yourself or you can suffer from altitude sickness from going too high, too fast. 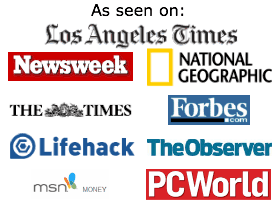 Therefore you will be spending a few days in Dingboche and the surrounding areas. 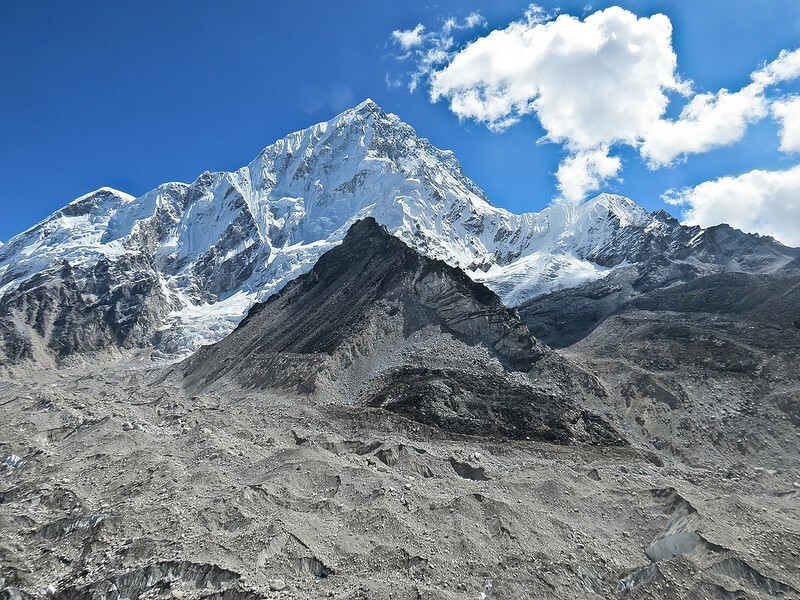 You can enjoy day hikes to Chukkung, or make your way to Lhotse. 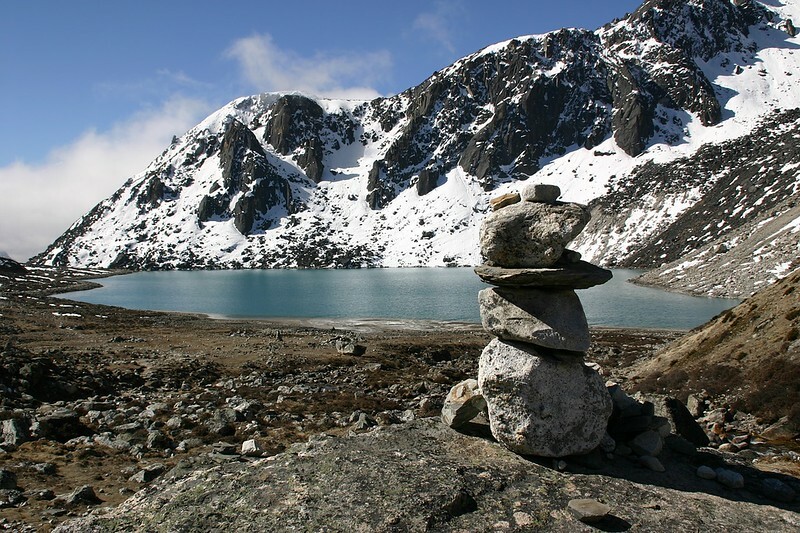 Enjoy the views of jagged mountain ridges, insane natural ice formations, and the gorgeous Everest. Slow and steady on day eight as well. Here you will hike under Pokalde Peak. Today is another day of getting your body used to the altitude. Enjoy the settlement of Dugla, and the quaint lodge you’ll spend the night in. 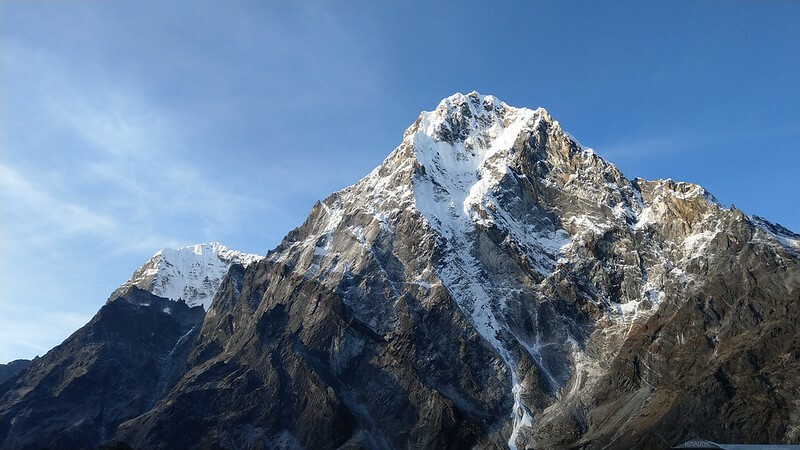 You can see the Ghola Glacier during the day, and gaze at the majestic peak of Cholatse! Day nine is one of the shortest days of trekking. You will hike alongside the Khumbu Glacier and end your day in the lodge at Lobuche. On day ten you’ll head north and climb towards the Base Camp. You’ll get to see the full grandeur of the Khumbu Glacier, and lodge at Gorak Shep. You can also choose to do a sunset ascent of Kala Patar! Day Eleven is the day you’ve been waiting for. Here you will make your way to the Everest Basecamp! The camp rests at 5364m! You’ll walk along the Khumbu Glacier, take in the glory of the Khumbu Icefal, and then make your way back down to Gorak Shep. You will spend the evening near the clinic at Pheriche! You made it to the Base Camp! Day Twelve will be making your way across the Khumbu River and go below Dingboche. Pass through Pangboche, and enjoy the views of the Thyangboche Monastery! You’ll spend the night in the small village of Phortse after a long day of hiking! From the heights of Phortse you will make you way down to the river and into the Gokyo Valle. 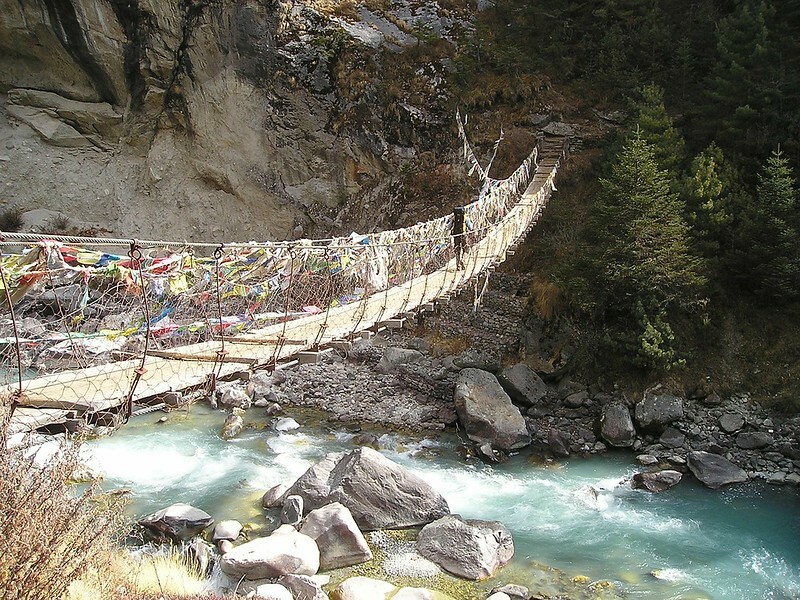 Trek across the plank bridge and enjoy the descent back onto the main Everest Trail. From here you will then make your way back down to the Namche Bazaar! You’ll have another afternoon to shop, enjoy, and sightsee. Day fourteen is the last day of trekking! Cross the river a few times to make your way to the village of Monjo. Gradually descending down for lunch near the first lodge you stayed at on your trip! You will finally make your way back to Lukla to spend the night in a lodge. Fly back to Kathmandu, check into your hotel, and enjoy a day of much deserved rest! You can choose to sightsee in Kathmandu as well! Day sixteen is essentially the last day in the beautiful Nepalese region of the world. Spend the day shopping, relaxing, or exploring the streets of this amazing city! 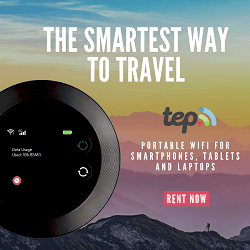 This is the last day of your trip! Make your way home, or extend your holiday, it’s up to you! An adventure that will make memories to last you your whole life! Share you photos with your friends, give your children the souvenirs you bought at the authentic Nepalese bazaars, and remember fondly your trek to Everest Base Camp!